RedPort adds Expedition marine navigation software to growing ecosystem of compatible apps for marine navigation and weather. Expedition users can now easily access weather using the RedPort Optimizer router or any device running RedPort XGate satellite data services. Maryville, TN – June 10, 2016 – RedPort Global, the leader in advancing satellite data and VoIP services, today announced the integration of Expedition navigation software with RedPort XGate satellite data services and the RedPort Optimizer series of satellite data routers. XGate is the world’s leading independent satellite data acceleration service letting people easily and affordably access accelerated email, web, weather data, social media and blogging wherever they go. 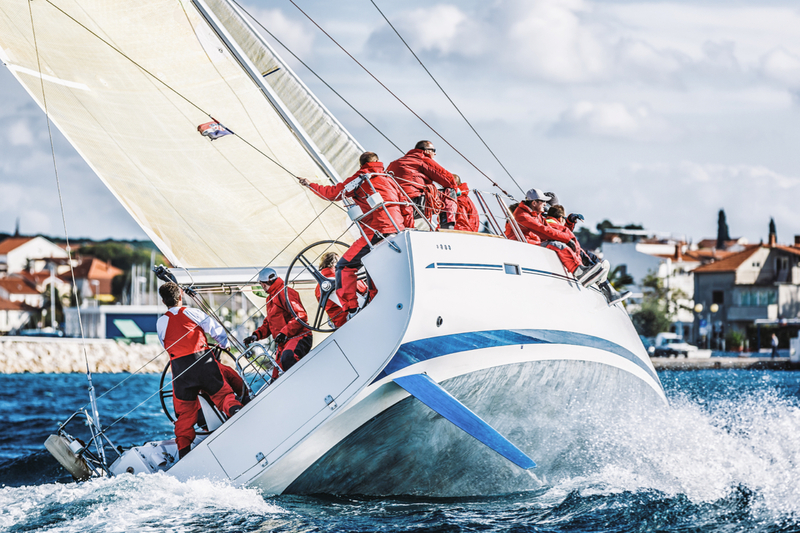 Expedition software is advanced navigation software used by racers and recreational boaters. The integration lets users of Expedition easily access weather data via their XGate subscription or an Optimizer router connected to any standard satellite communications device. Accelerated Email – Email service offers up to 20 times acceleration versus uncompressed speeds, saving up to 85% on satellite airtime. Works with a dedicated email address or third-party services such as Gmail, iCloud, Yahoo! Mail or your corporate mail address. GRIB Weather – In addition to Expedition software compatibility, XGate includes a built-in weather app with GRIB weather file requestor and viewer. XGate also works with a wide range of other weather and navigation applications from leading providers.